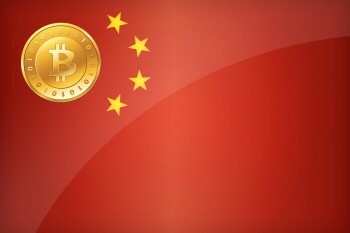 China has blocked the country’s Bitcoin exchanges from accepting new inflows of cash, a move that imperils the much-hyped virtual currency in its biggest market. The head of BTCChina, the world’s largest Bitcoin exchange by trading volume, said he had received word at midday on Wednesday that his platform would no longer be able to accept renminbi from would-be Bitcoin buyers. The price of Bitcoin has since dropped by 50%. In related news, the price of Bitcoin is still over 100% higher than it was just a month and a half ago.